Mirror, Mirror on the wall, who is the most beautiful of them all? 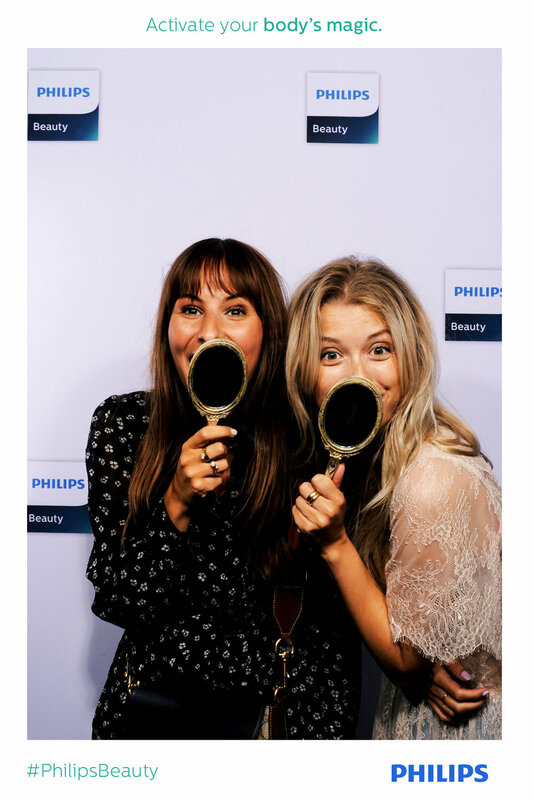 Our Mirror Photo Pod encouraged a healthy dose of mirror-gazing for Philips Beauty at an international press event in Amsterdam. The event introduced this year's latest beauty innovations, presenting trends and research in the field of beauty. 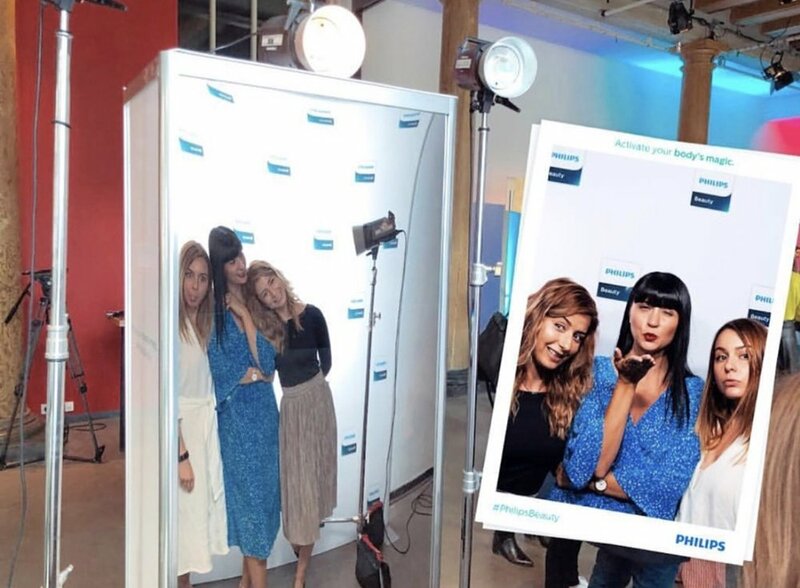 Our Mirror Pod was there to confirm all the great-looking results and encourage us all to activate our body's magic!